Find out how you can qualify to buy a home in San Mateo County with only 5% down and no PMI. Downpayment loans up to $119,278 for a total purchase price up to $795,187. Find out where you can find homes/condos and how to best present your offer A local realtor will discuss today’s real estate market in San Mateo County. Who Qualifies? Families with incomes up to $150K and good credit (680 or better) who live or work in San Mateo County and want to buy their first home or condo in San Mateo County. What are suggested income levels to buy property here? John Souza, Meriwest Mortgage Officer. He will be available after the presentation to help you pre-qualify your loan. Can’t make it? Here is the presentation. Good luck. Meriwest Mortgage Company, LLC is licensed in California by the Department of Business Oversight, License#4150034; and in Arizona by the Arizona State Banking Department, License #BK0904975. 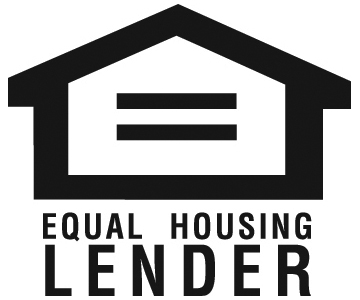 We do business in accordance with the Federal Fair Housing Law and the Equal Credit Opportunity Act. Membership with Meriwest Credit Union may be required with a one-time, non-refundable $5 fee.